An Excel Add-In keeps disappearing? After restarting Excel, the ribbon and add-in is just gone? 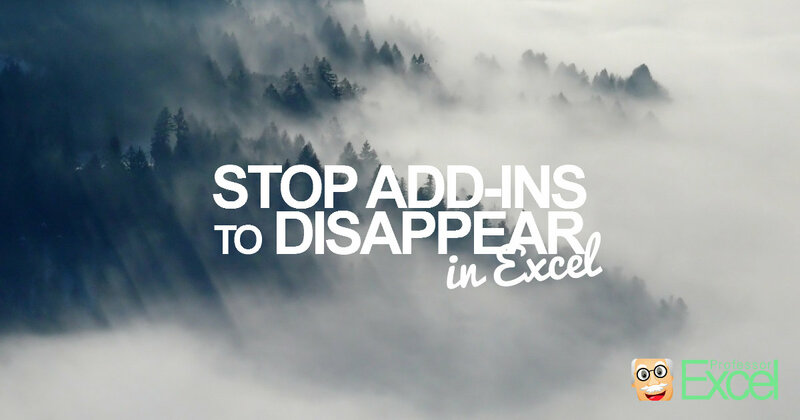 This article has 4 methods to prevent an Excel add-in to disappear!